Singer/songwriter Elliah Heifetz delivers a moving ode to change in “I’ve Over Now,” inviting us to open ourselves up to the new and accept life’s balance and volatility. Change isn’t always good or bad; sometimes, it’s just a necessary fact of life. Just as spring turns into summer, turns into fall, our lives fluctuate in ways we often cannot control. We find ourselves in and out of love, in and out of jobs, moving homes and taking on new practices, diets, and so forth. Every new beginning means the end to something, and whether or not it’s “for the best,” it can be welcome nonetheless for what it is, and what it means. 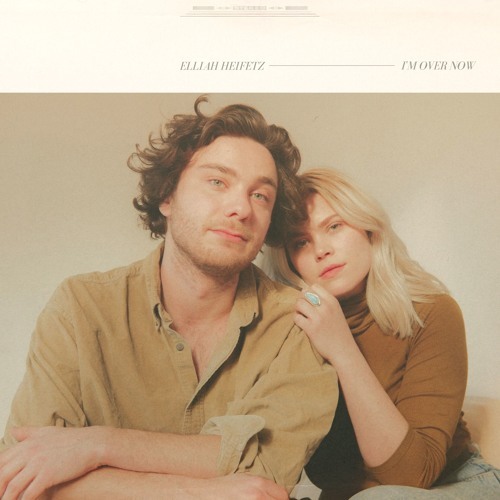 Atwood Magazine is proud to be premiering “I’m Over Now,” the latest single off Elliah Heifetz’s forthcoming debut album, New Folk Songs. Following recent releases “American Goldfinch” and “Jerusalem,” “I’m Over Now” finds the the Brooklyn-based singer/songwriter teaming up with vocalist/actress Jane Bruce (opening on Broadway in the Alanis Morissette musical Jagged Little Pill) in a soothing, sweet expanse of lilting acoustic folk. A first-generation American, Heifetz straddles worlds of the past and the present with wide open eyes. His lyrics show a deep appreciation for nature, a connection with his and others’ emotions, and respect for the power and importance of community. “I’m Over Now” finds him welcoming change and transition, even though it isn’t always an “improvement” or overtly positive. Intimate and wholly in sync, Elliah Heifetz and Jane Bruce’s vocals flow together with grace. They sing as though it’s just them and the listener in a room together, creating a safe space of sorts for us to loosen our grips on life a bit – enough to relax and enjoy the moment, without clinging to it for dear life. There’s no such thing as a clean break, so far as this writer is concerned. But there is such thing as new beginnings. 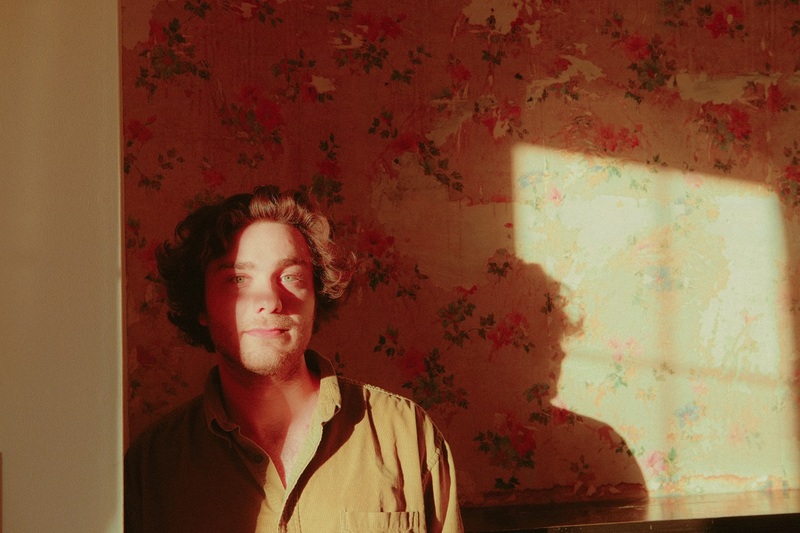 Full of rich harmony and release, “I’m Over Now” is a poignant, inspired soundtrack for change and new beginnings, inviting tomorrow to take over for today. Stream Elliah Heifetz’s new single exclusively on Atwood Magazine!